So today I got the four Xenosaga Legends 2 figures I’ve ordered. So which did I get? I got both the blue & red eyes version of KOS-MOS from Xenosaga Freaks. The one with the cat ears. KOS-MOS swimsuit version from Episode III. And I got the one I wanted the most!! A Missing Year KOS-MOS version! I’m very happy. Click here if you want better pictures check out my deviant. 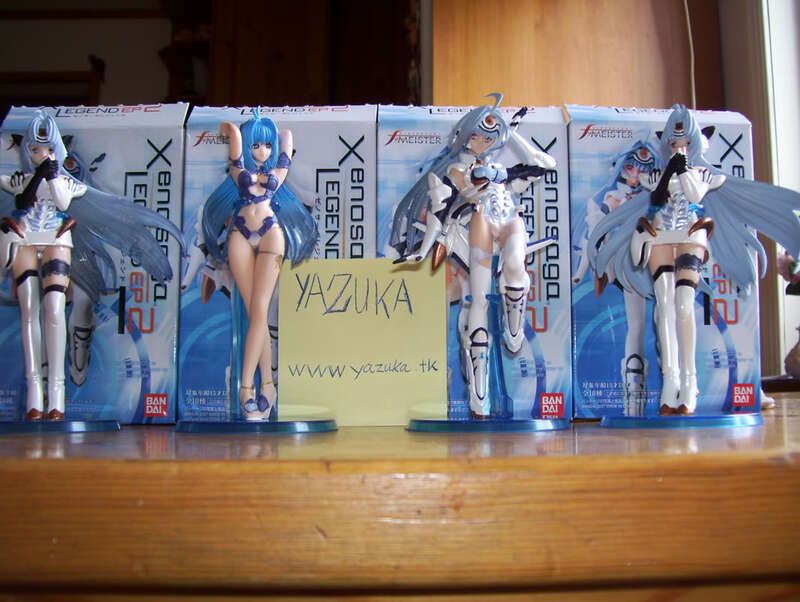 1 response on Woho, my Xenosaga figures came!